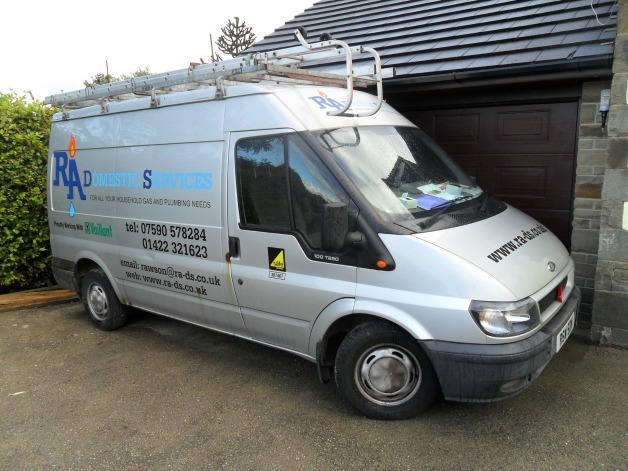 RA-DOMESTIC-SERVICES are a quality plumbing firm based in Southowram ,Halifax. No job is too small and free of charge quotations are their pleasure. 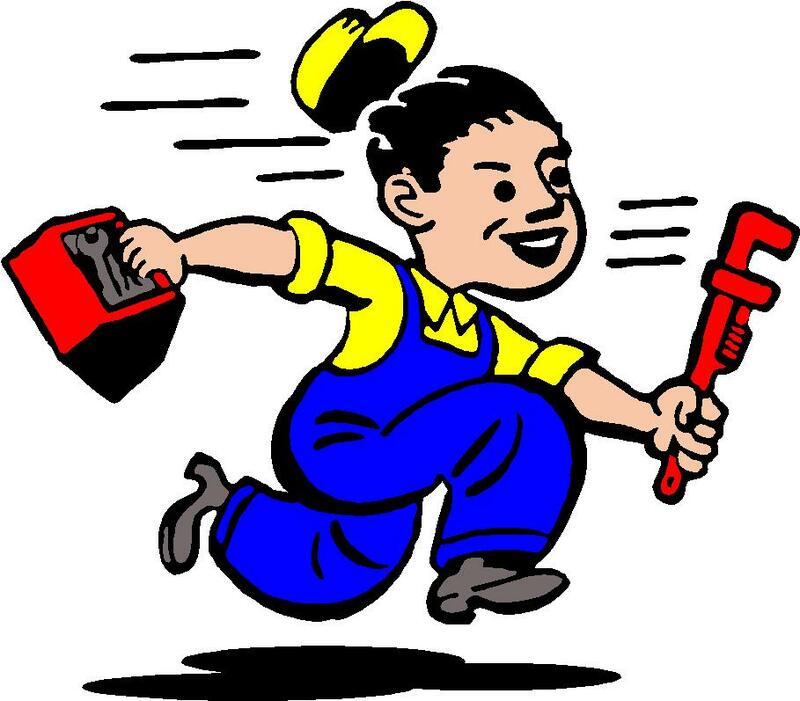 From a dripping tap, new garden tap etc, to a boiler exchange, or full central heating system. Gas Safe Register (CORGI) registration number 301467. Tel - 07590 578284 or 01422 321623.